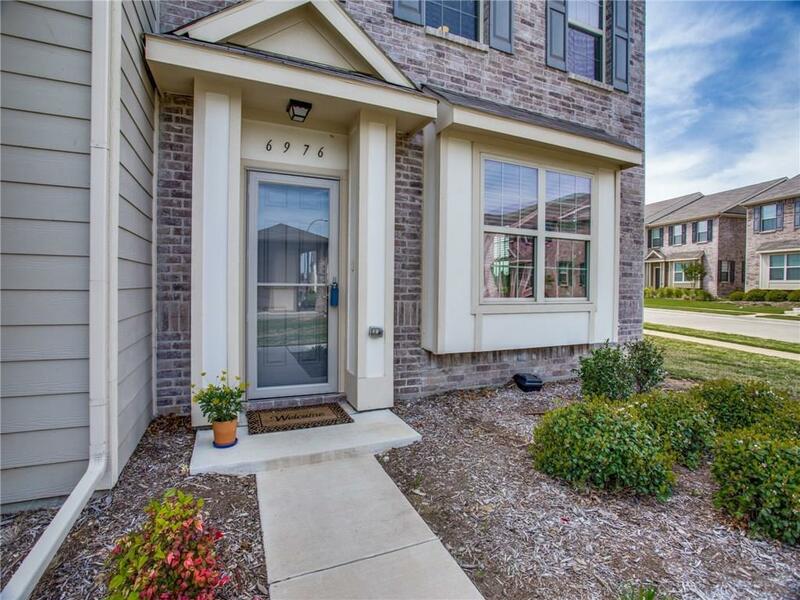 Impeccable Turn Key Townhome in Coveted Carrington Court. Built in 2016. 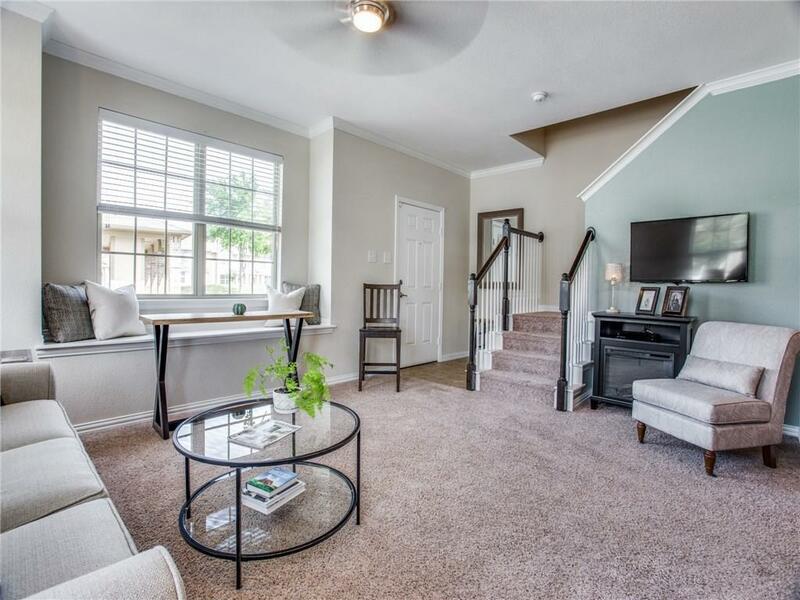 Close to Downtown, I35, 820, 170, 114 and minutes from Restaurants and Shopping. 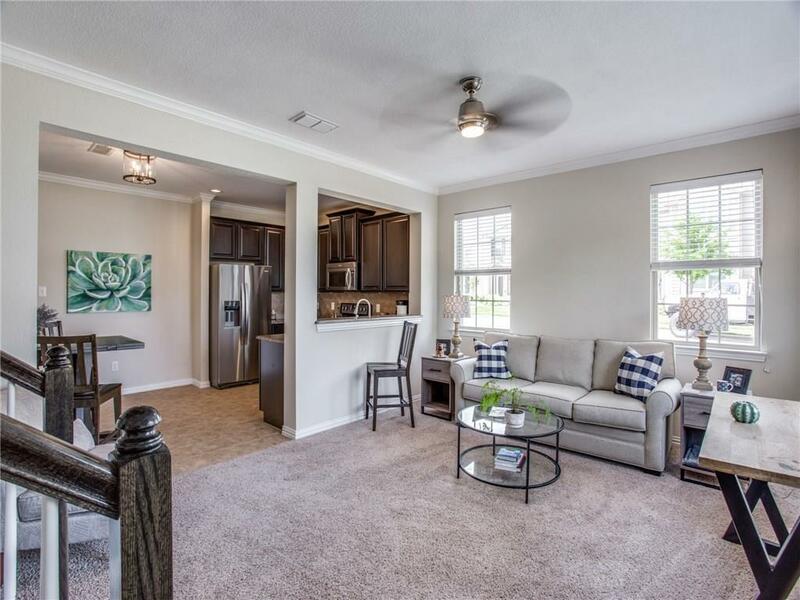 Downstairs features a Bright Open Livingroom with widows on two sides, powder room, a Spacious Kitchen with Granite, 42 inch Cabinets and Stainless Appliances. Upstairs is a Master Suite with garden tub and separate shower, two guest rooms, a 2nd full bath and a utility room. Attached rear garage. 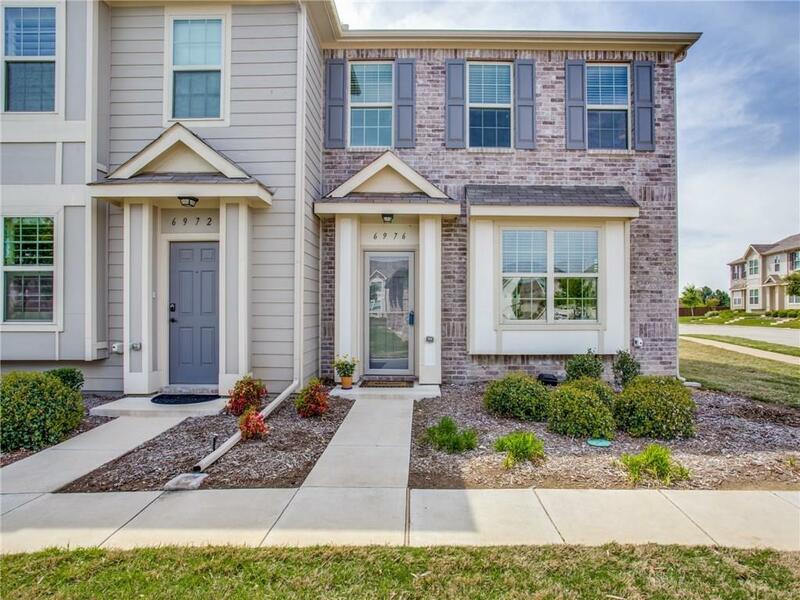 This corner unit faces a greenbelt and is steps from the mailbox and community pool. Turn Key Living, Keller ISD. Incredible North Fort Worth Location. Offered by Kat Harvey of Re/Max Town & Country.